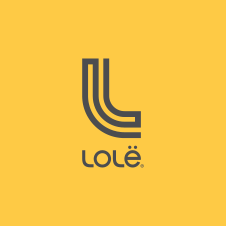 The newsletter 15% discount offer is valid at lolewomen.com and at Lolë stores, except at the Vancouver Outlet and the Toronto Premium Outlet stores. This discount applies to regular priced merchandise only. You can enjoy this discount on any order you choose. This discount is a one time use and is one code per customer. It is not applicable on previous purchases, for gift card purchases or for sale items. It also cannot be combined with any other offer. If you are experiencing any problems, please contact us at customerservice@lolewomen.com before you complete the transaction. We cannot apply the discount once the order has been placed.